Founded by Dr. Liita Cairney in 2015, Kalitasha is a visionary company that is dedicated to bringing dignity to women everyday. 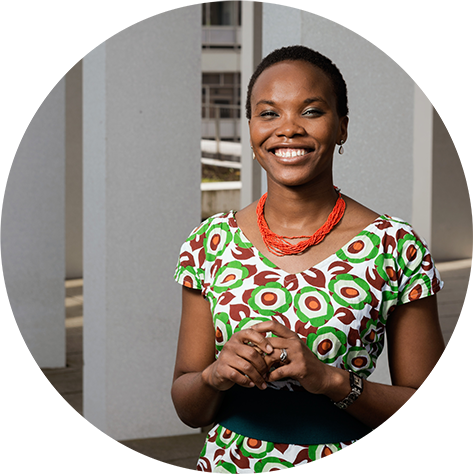 We do this by applying common sense and ingenuity to the everyday problems associated with the health and wellbeing of women and girls across the world. Our first product, the Koree, is a great example of this. 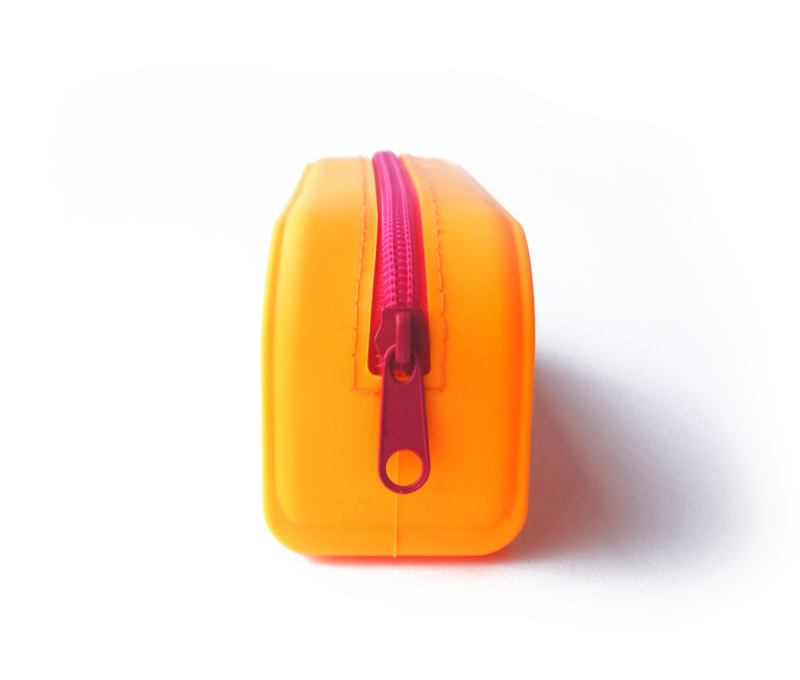 A unique, ergonomically designed, externally worn, re-usable feminine hygiene product which we believe will go along way in solving period poverty across the globe. Read more about the Koree below. 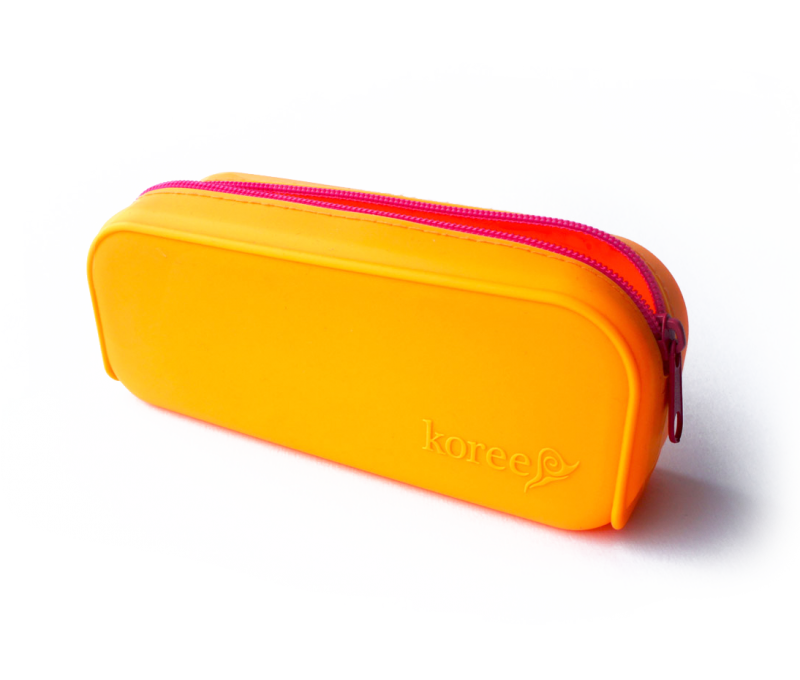 Our Koree kits are aimed at adolescent girls and created to give them the physical and psychological security they need everyday of their period. 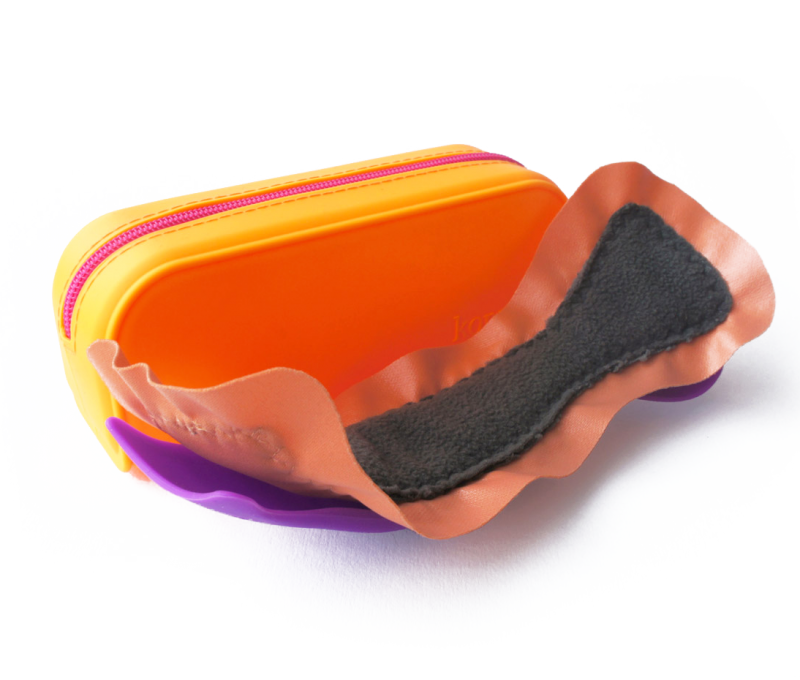 Our Koree shell is made of high-grade biologically safe silicon that fits beautifully around the female pubic area. The washable pads are soft and very absorbent, giving girls the peace of mind they seek during menstruation. 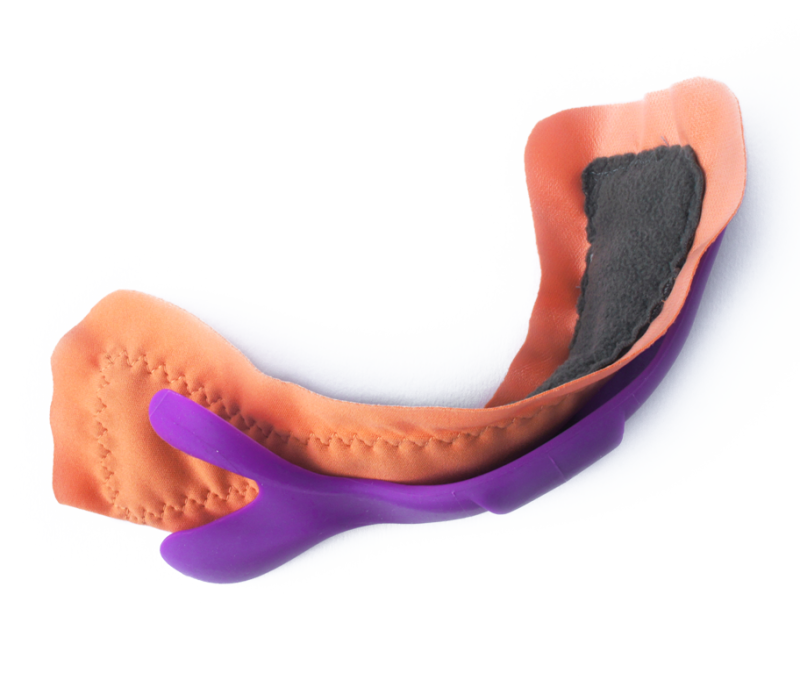 The Koree Shell is made of silicon and designed to fit securely around your pubic area, giving you maximum protection. Use it for up to five years.